Ballast water exchange is an important process, but it’s one which involves several complex processes. 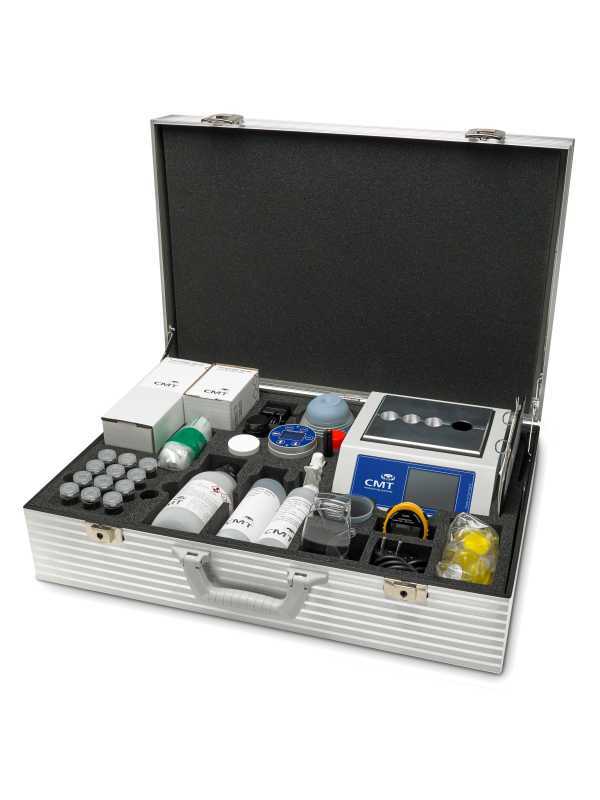 With one of our Ballast Water Test Kit the crew on board will be able to check the performance of the BWTS to ensure the vessel will comply with the regulations. 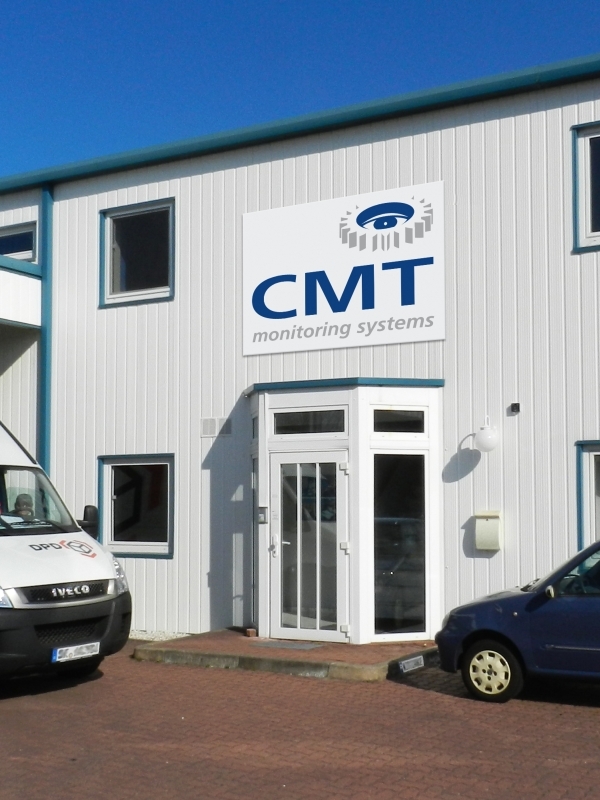 The company CMT launches a complete new test cell which will allow testing these most important parameters on-site faster, easier and more accurate than ever. In addition this new technology makes it possible for the user to store relevant data. The PREMET© M is an Update of our well known PREMET© C with the newest technologies available. It is the way to go if you are looking for an economic approach to monitor your engines without sacrificing quality and accuracy. Testing lubricant samples for ferrous wear debris is an established method to detect developing and impending damages. The Ferrous Wear Debris Meter provides repeatable and accurate determination of ferromagnetic material concentration down to single ppm levels. The CMT Peak Pressure Indicator is an easy, fast and cost effective way to maintain your diesel engines. It measures the maximal firing pressure and the compression pressure of two and four stroke com-bustion engines. The newly developed PREMET® X adds a brand new software, new sensor technology and connectivity to obtain, show, analyse and export the important pressure data of your diesel engine during operations. 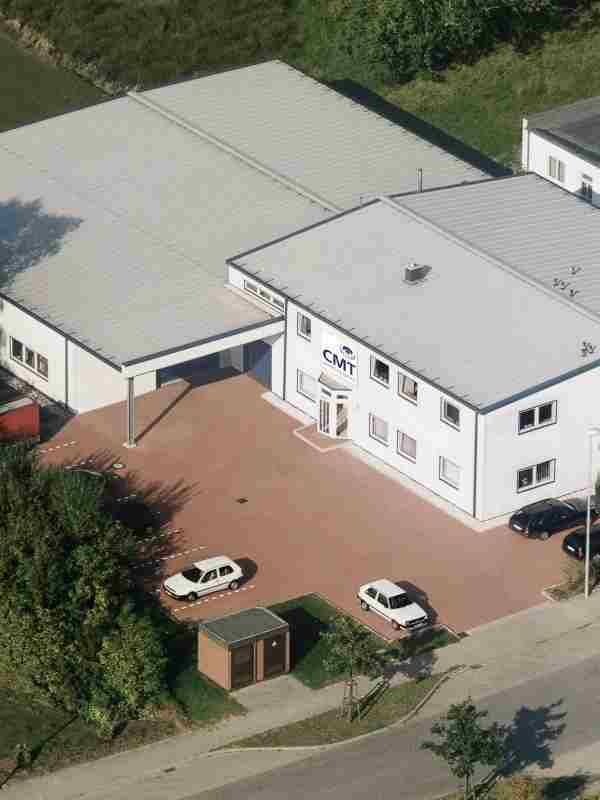 At CMT we have been developing the expert system FASIT for many years. This system enables us to directly measure fault severity based on vibration. The vibration data is the input, and fault severity diagnosis is the output. 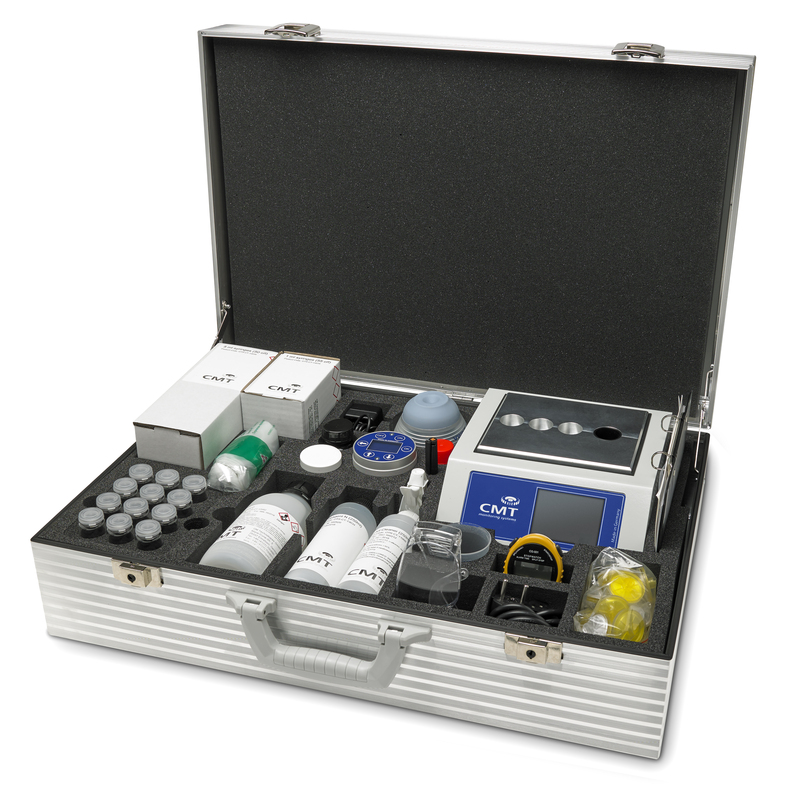 To simplify the operation of the Console in our Iron Test Kits and Cat Fines Test Kits CMT has developed a new Console with touchscreen. The export of measurements for trend analysis to a computer is a new and useful feature. New PREMET M & X launched as successors for the PREMET C, DieselSCOPE and HLV/Baewert indicators! After successfully integrating the production and service of the PREMET range of Diesel indicators CMT has launched two newly developed indicators, the PREMET M and the PREMET X. Both devices combine the market proven excellence of the PREMET range of indicators with modern technology. Using Kistler SMART sensor technology for unrivalled accuracy, several modern software options and new firmware the two new devices are the choice to keep your engines running! Further information are available in the categorie Performance and Efficiency Monitoring. Please find here our special Newbuilding catalouge.